To date, the cause of lipomas is not completely understood by the medical community. Lipomas often appear after an injury, but doctors aren’t sure whether that’s what makes them form or not. While lipomas are most common in the 40 to 60 age group, they can certainly occur at any age. Some scientific research points out that single lipomas are seen in predominately in middle-aged women while multiple lipomas are seen more often in men. Lipoma treatments to remove the lump can typically be performed using local anesthesia, and you can return home that day. Since, lipomas do not tend to grow into surrounding tissues, they can often be cleanly removed by making a small incision. Once an incision is made, the lipoma is either physically squeezed out or a suction technique to remove fat called liposuction is used to remove the lipoma. The outlook for people with lipomas is extremely positive. Because lipomas are generally harmless and cause no discomfort, they do not affect a person’s quality of life. Lipomas do not increase the risk of other diseases, and people who choose to have their lipomas removed for cosmetic reasons usually have limited scarring. Scientific research points out that there is a “statistically significant association” between obesity and lipoma development. It’s also been observed that lipomas often occur with the onset of obesity in people of middle age. Cut back on your sugar intake, which is known to directly contribute to the development of chronic diseases, including obesity, heart disease and diabetes. Limit sedentary time, such as watching TV, which Harvard research linked with obesity over 25 years ago! Exercise! Of course, this is the complete opposite of sitting around. The World Health Organization recommends at least one hour per day of physical activity for children and at least 150 minutes of moderate-intensity aerobic physical activity throughout the week or do at least 75 minutes of vigorous-intensity aerobic physical activity throughout the week or an equivalent combination of moderate- and vigorous-intensity activity. 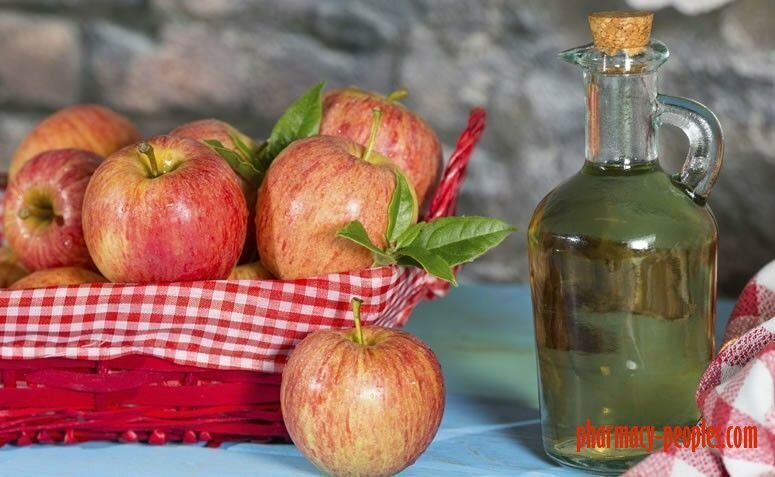 Apple cider vinegar contains acetic acid and research conducted with obese rats and mice suggest that acetic acid can prevent fat deposition in the body and improve their metabolism. If you’re trying to improve a lipoma, consuming my Secret Detox Drink daily is a great way to get a daily dose of apple cider vinegar plus other well-known healthy ingredients like ginger and raw honey. Research has shown that a trans fats diet induces abdominal obesity and changes in insulin sensitivity in monkeys even when an excess of calories were not consumed. These effects are likely the same in humans. Instead of unhealthy fats, make sure you include healthy fats in your diet, especially omega-3 fatty acids which are known for their health boosting, anti-inflammatory effects. 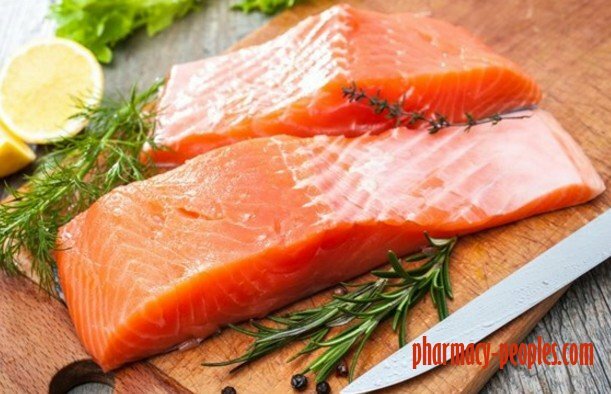 Research shows that at “sufficiently high intakes,” omega-3 fatty acids, like those found in oily fish and fish oil, actually reduce the production of inflammatory eicosanoids, cytokines and reactive oxygen species, and the expression of adhesion molecules. A painful lipoma or a lipoma that grows larger warrants a call and visit to your doctor right away. 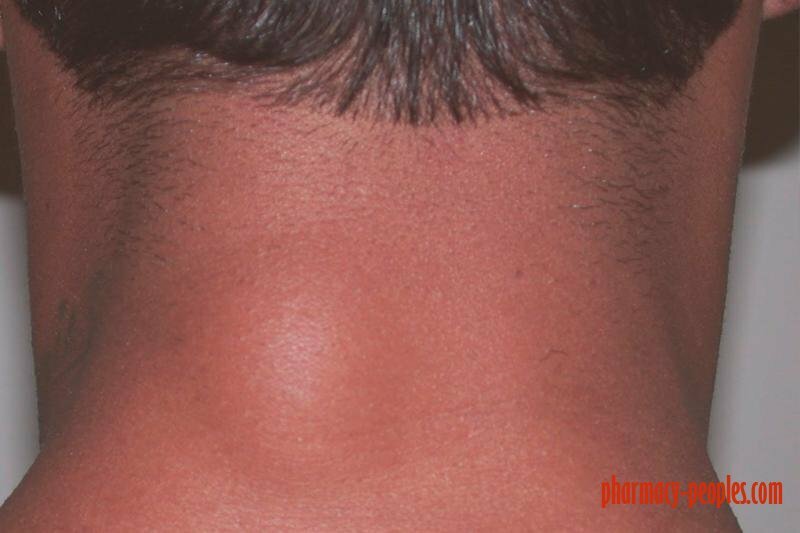 It is very rare, but it is possible for a lump on the body to be liposarcoma, which is a type of cancerous lump that continues to grow and is painful. Lipomas and liposarcomas can be confused for each other. Liposcarcomas mostly occur in the muscles of the limbs or in the abdomen, but they can be in other locations.